Ending significant relationships is difficult. In these situations, there can be a great deal of emotion and uncertainty and often the decision to end the relationship is made by one of the partners despite the feelings and commitment of the other. In some situations, the overwhelming nature of the situation can lead to one partner feeling hopeless and suicidal. In these situations, it is more often the person who feels aggrieved or abandoned who might feel suicidal rather than the person who has chosen to end the relationship. If you have decided to leave a relationship, your decision to end the relationship was probably based on much thinking over a great deal of time. 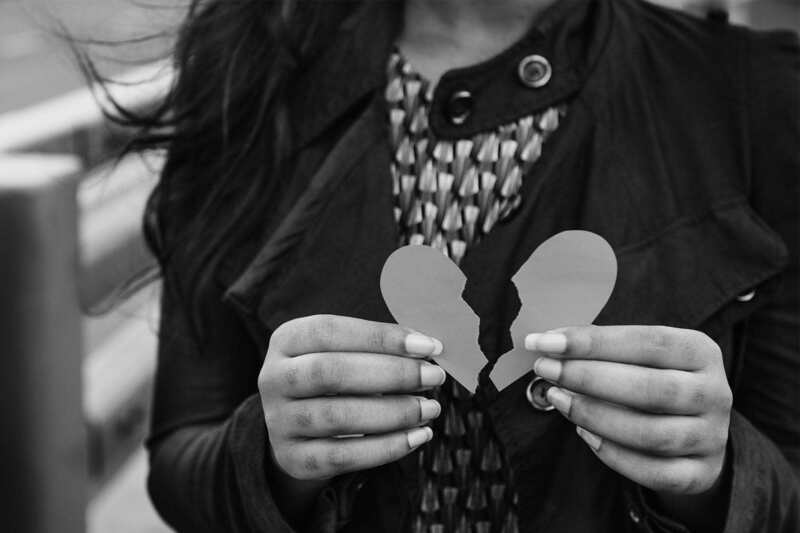 It is important for you to keep in mind your reasons for choosing to end the relationship as people can feel obligated to return to or stay in a dysfunctional relationship when their former partner or spouse becomes suicidal. While you may want to give the other person support, it is important that they do not get the wrong message about your thoughts about possibly continuing the relationship. Finding someone to talk with about how you are coping with the separation and your concerns about your partner.